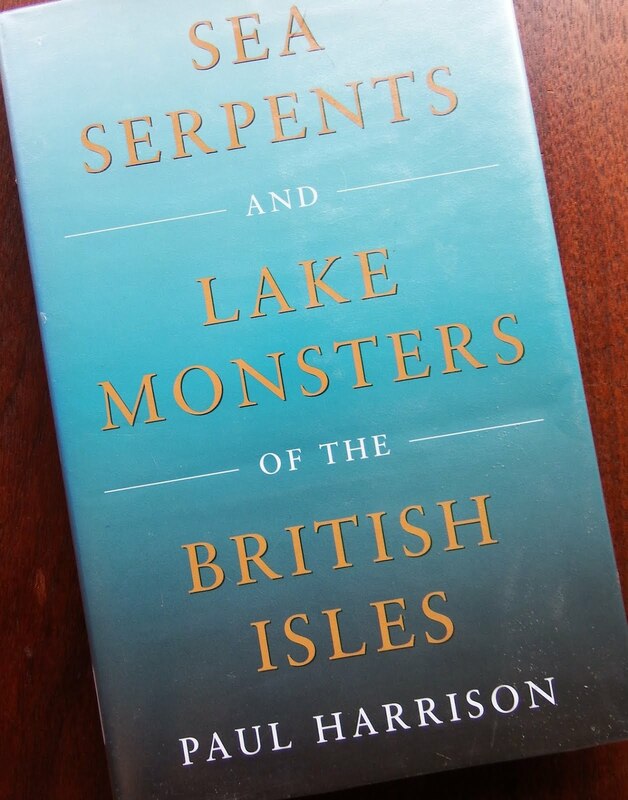 This book is a fairly comprehensive accounting of lake monster and sea serpent sightings in and around the British Isles. 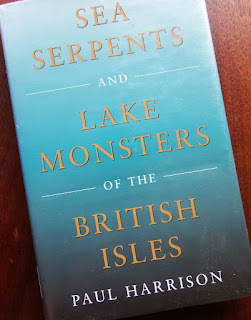 Loch Ness doesn't get much more than a passing mention, although the author claims his own sighting of the elusive Loch Ness beast; fair enough since it is the subject of dozens of other books. The book is structured geographically. After the introduction, the chapters are England, Scotland, Ireland and Wales. Within these chapters the sighting accounts are again divided geographically by region. As an American I find a major fault here - not a single map or geographic diagram is included. Within each delineated region the accounts generally start out with ancient dragon and lake monster legends of the area. These are often given with minimal detail. The accounts then generally work up from earlier to more recent- but not always. Listed accounts for some areas skip back and forth in time. The accounts are often frustratingly lacking in terms of actual creature details. Descriptions like "a gigantic serpent" or "fearsome beast" are often all the description we get. In a surprising number of accounts witnesses often mention making a sketch of the creature they saw. This brings up my second major fault with the book- not a single witness sketch is included. It might seem I'm not a fan of this book. That's really not the case. It fills a real void- making public many sightings which have occurred since the 1960s publication of the exhaustive "In the wake of Sea Serpents" by Bernard Hevilhmans. The author has done a tremendous amount of work in collecting and organizing these accounts. With the inclusion of maps and eyewitness sketches it could become a really good book. I do recommend it for anyone with an interest in the subject.